A little bit about me. 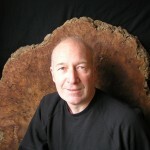 I graduated Master of Arts from Edinburgh University in 1986 and began working with wood soon afterwards. 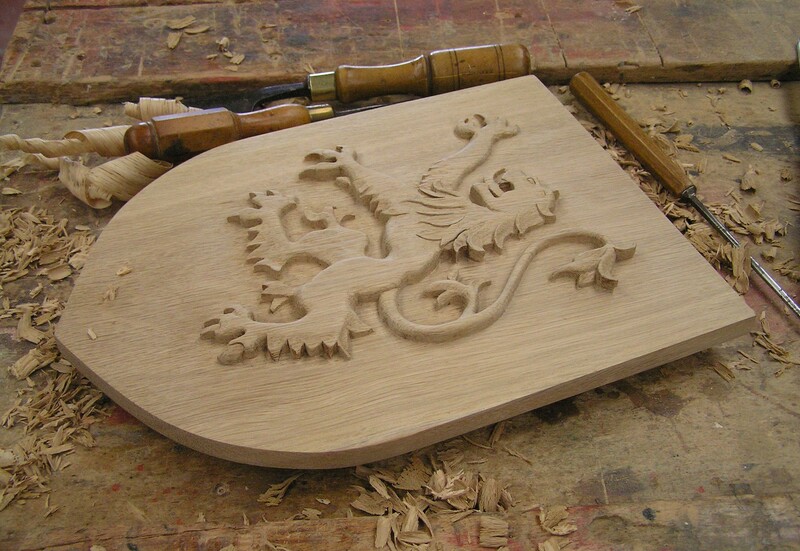 In 1993 I set up my own workshop and for 3 years was Craftsman in Residence at Ballindalloch Castle, Banffshire. From 1996 until 2002 I had my own workshop in Strathdon, Aberdeenshire. In 2003 I moved to Selkirk in the Scottish Borders. I have had work shown in exhibitions at The Royal Glasgow Institute of the Fine Arts; Royal Scottish Academy; Visual Arts Scotland and Society of Scottish Artists and have won awards from The Gordon Forum for the Arts and The Royal Glasgow Institute of the Fine Arts. I am or have been a member of; Visual Arts Scotland, Applied Arts Scotland and Grounds for Learning.